SUNDANCE SUPPORTS UNCERTAIN — LUCID INC. — Founded in 2004, Lucid Inc. is the documentary film studio led by Anna Sandilands and Ewan McNicol. 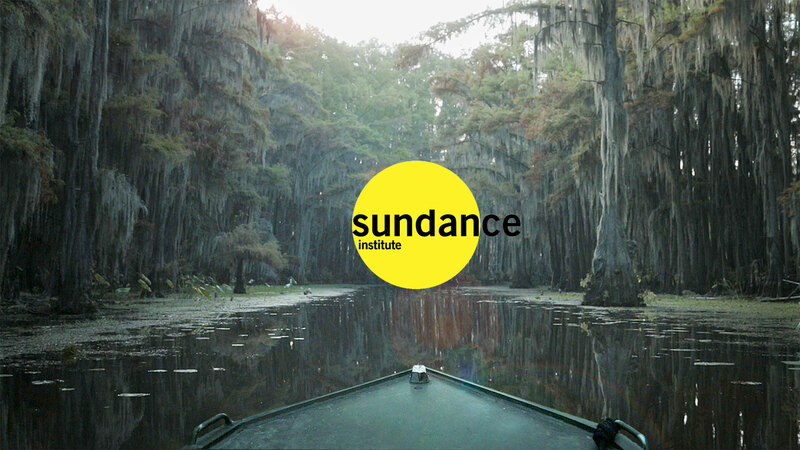 We are pleased to announce that our film UNCERTAIN is being supported by the Sundance Documentary Film Program. Read the press release here.